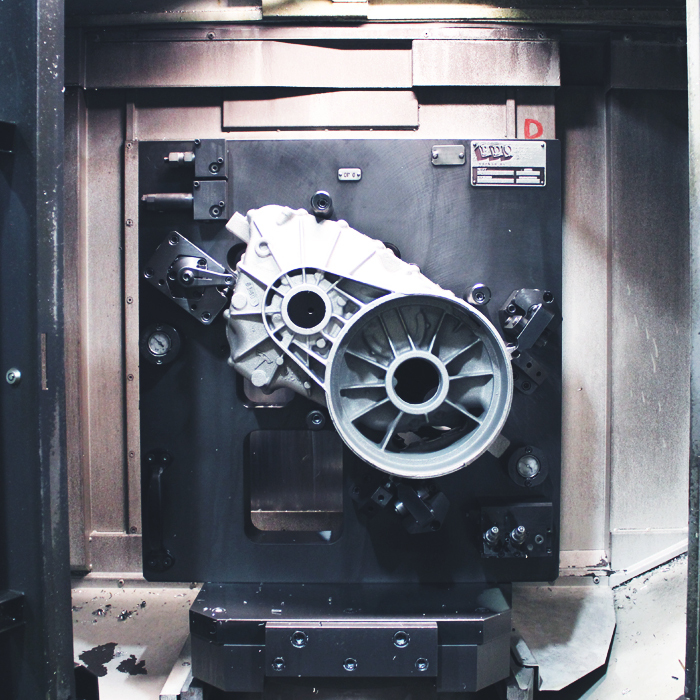 Machining Process | Wabash Castings Inc.
With over 45,000 square-feet of manufacturing space, we utilize our engineering-centered approach to deliver innovative, cost-effective machining solutions. Our equipment consists of flexible machining centers as well as dedicated equipment. Our primary machining focus is with 4 axis horizontal machining centers, we also can utilize vertical CNC’s and turning centers as needed.